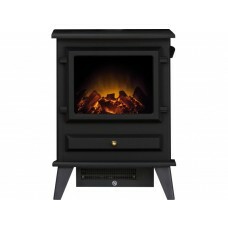 At Stoves4Life we want our customers to own a stove they will really enjoy and therefore we offer the widest range of stoves available from wood burning to gas, electric and multi-fuel. 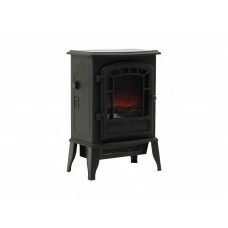 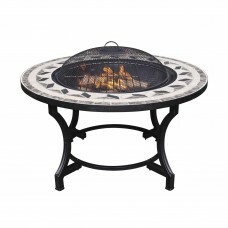 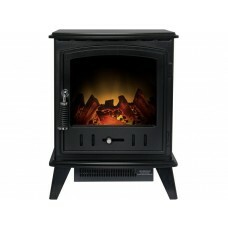 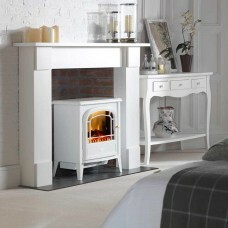 You can choose from traditional black stoves to modern ivory stoves or a stove made from beautiful cast iron. 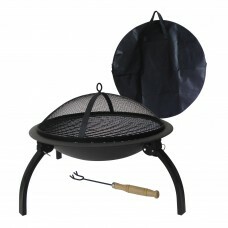 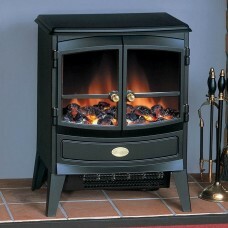 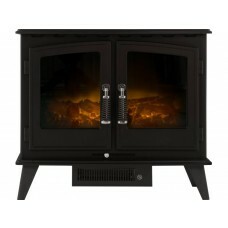 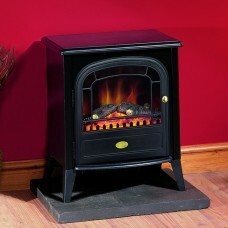 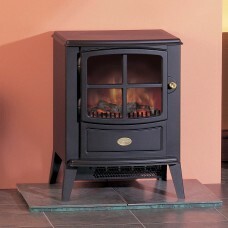 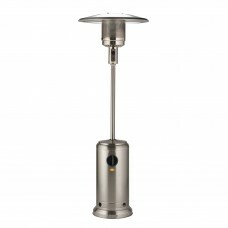 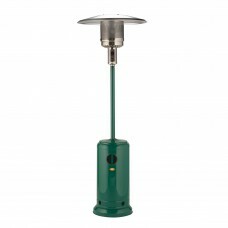 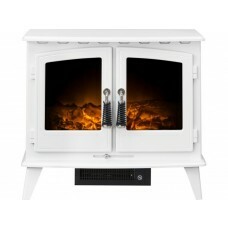 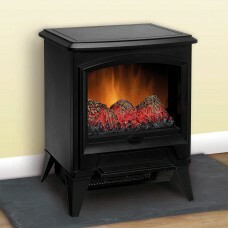 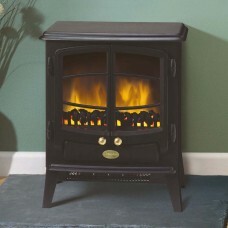 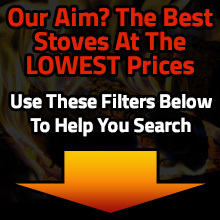 We guarantee to have a stove in stock to suit your home and personality perfectly.